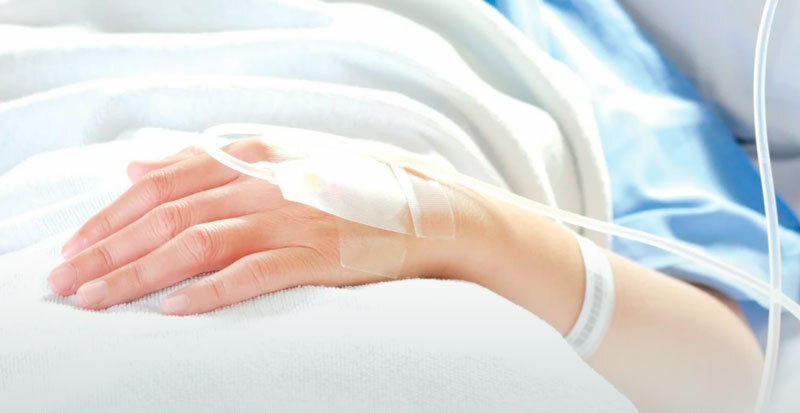 Products focused on improving patient care. The best choice for therapeutic treatment of athletic injuries. Solutions for health care professionals. We guarantee high quality standards that comply with the rules of the Argentine Food, Drug and Medical Technology Administration. Our manufacturing processes follow the Good Manufacturing Practices. Our quality management system is ISO-13485 certified and meets international standard requirements. We are members of the Argentine-made Medical Equipment Chamber. 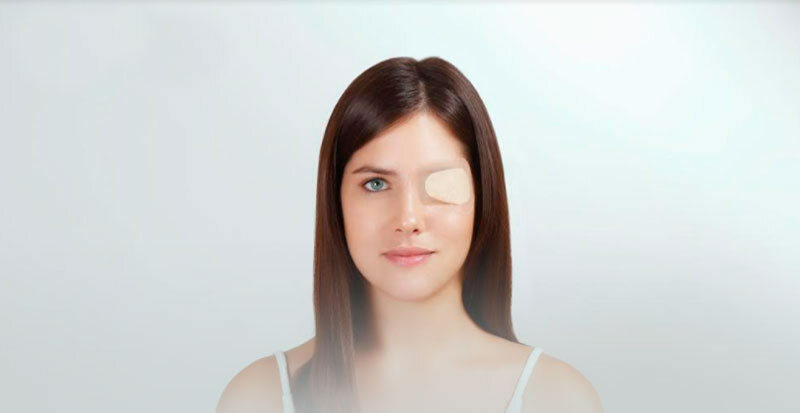 We are an Argentinian company with over 30 years of experience, clearly focused on developing disposable self-adhesive products, high value added for surgical medical field, working for the treatment of patients safer and more comfortable. Want to contact us? Fill in the following form! Note: Press the "Submit" button once and wait a few moments.